Todd takes pride in being an honest, trustworthy agent that is willing to bend over backwards to meet his clients’ needs. Todd has been successful in real estate because he works hard, has a likable personality, and always has his clients’ best interests in mind. “I love working with second home owners and full time residents alike.” I have found my niche in real estate, and thoroughly enjoy the entire process from start to finish. I embrace the fact that every transaction is different and requires multiple layers of skill, persistence, and positive flow.” Todd continues to thrive as one of the top agents in the area regardless of market conditions. 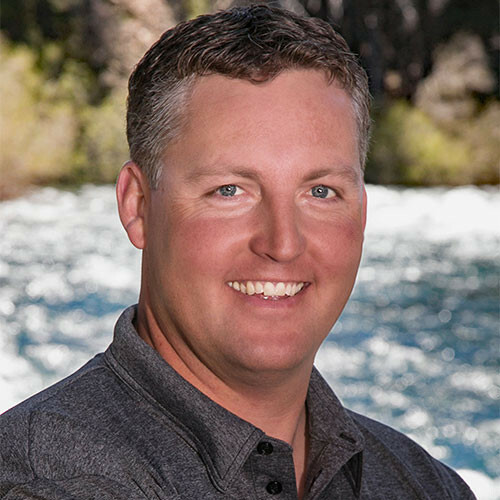 Feel free to call Todd for any of your real estate needs in the North Lake Tahoe/Truckee area.